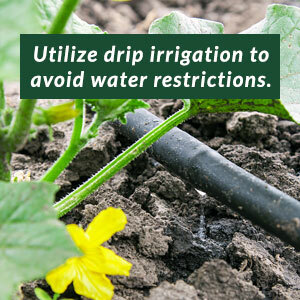 Taking care of your outside property is a tall order, especially when you have many other things on your plate. That’s why many companies choose to hire a Houston commercial property landscape maintenance company, and they find that their decision is a smart one. Whether you’re a business owner or a property manager, it’s critical that your company’s property has an attractive image. Have you ever driven past a business that didn’t tend to their property, and it gave the company a poor reputation? 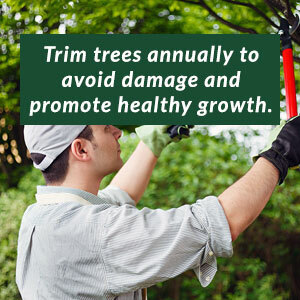 This happens every day, and without a commercial landscape company in Houston by your side, you may suffer the same consequences. 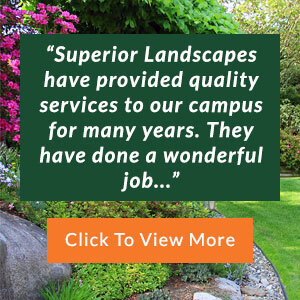 At Superior Landscapes, we take the time to get to know our customers. 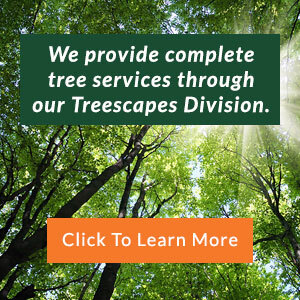 When speaking with them, we generally find that business owners have no problem hiring a landscape maintenance company in Houston TX, but it’s the cost that they’re worried about. As a business ourselves, we understand that each service you pay for is an investment and will affect your bottom line. 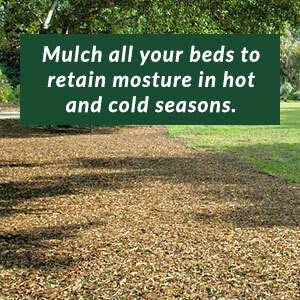 That’s why our commercial landscape maintenance in Houston TX is fairly priced and affordable for most companies. After all, any business that wants to perfect their outside landscaping should have the opportunity to do so. When working with our commercial landscape company in Houston, you can rest assured that we’ll be your partner for the long term. We’ll make sure that your property stands out, attracts customers and remains safe for employees and clients. We never sacrifice the quality of our work for our affordable prices, either. It’s just superior results and superior service at a superior price every day. Learn more about our Houston commercial property landscape maintenance company by contacting our team today.